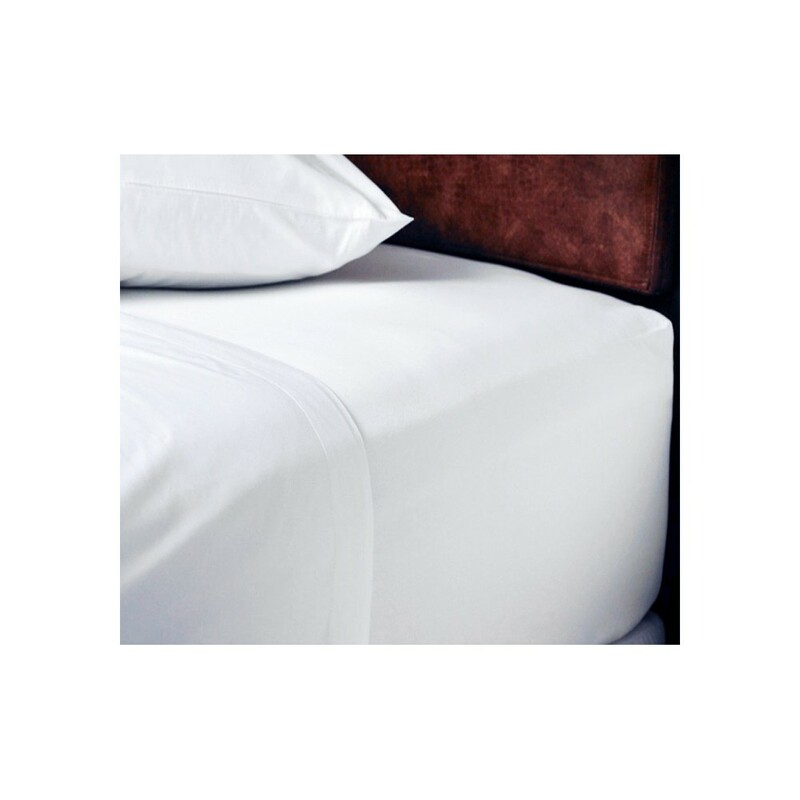 The fitted sheets are plain with elasticated corners (fit up to 33 cm mattress depth). 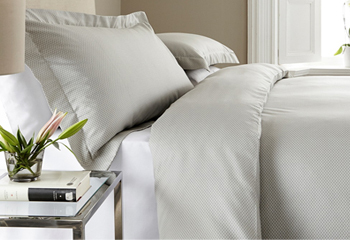 Woven with single ply, long staple 100% combed Egyptian cotton 800TC. 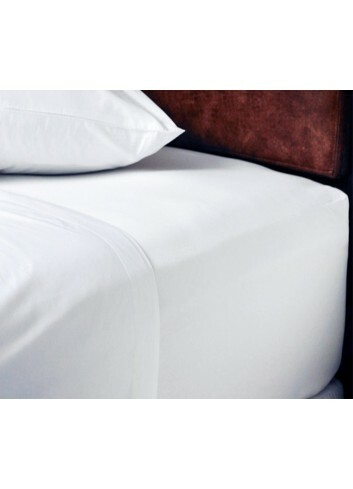 We have supplied this product to some of the worlds finest hotels. 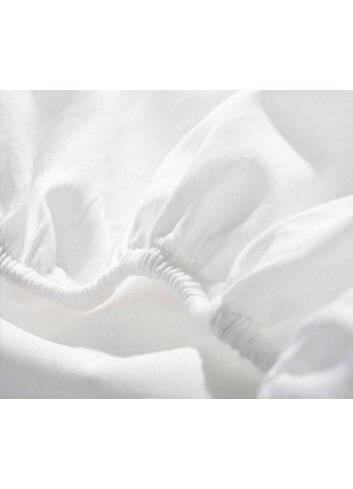 The envelope style duvet covers and pillow cases have an Oxford two row cord embroidered edge (please see attached photo) The fitted sheets are plain with elasticated corners (up to 12" mattress depth) The flat sheets are plain with no cording. All available in pure white only.